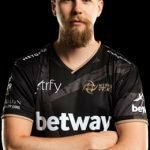 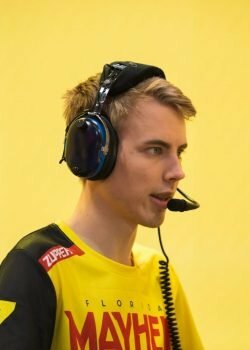 Joonas “zappis” Alakurtti is a Finnish professional Overwatch player, formerly playing for Ninjas in Pyjamas (NiP) and now playing for Florida Mayhem. 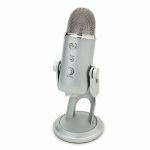 He is a former professional TF2 player with experience in teams like k1ck, CKRAS, Quarantine, Awsomniac and lastly Ze Knutsson Rollerbladers. 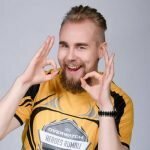 He is also part of a Finnish gaming group Laeppavika that has a YouTube channel with over 200.000 subscribers. 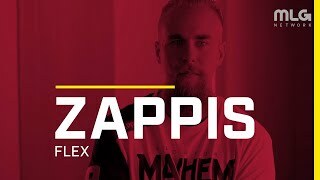 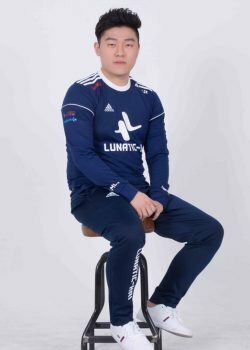 What is the real name of zappis? 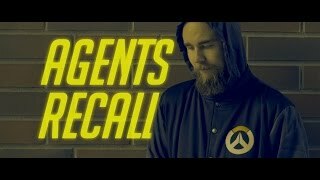 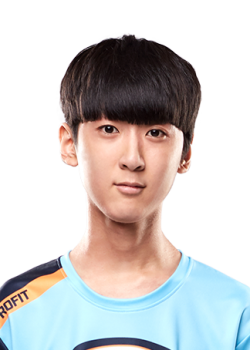 zappis's real name is Joonas Alakurtti. 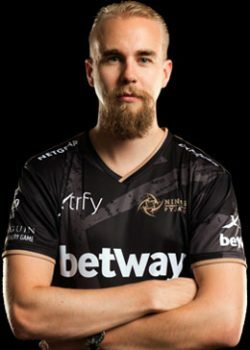 zappis's birthday is on December 3.
zappis is 29 years old. 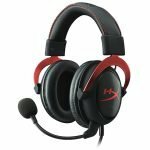 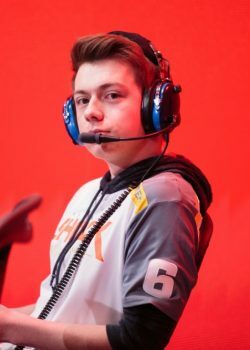 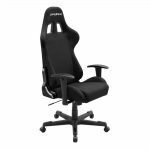 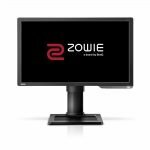 What monitor does zappis use for gaming? 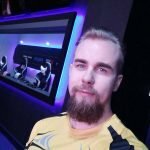 zappis is using the BenQ XL2411Z with a refresh rate of 144 Hz and 1920x1080 resolution. 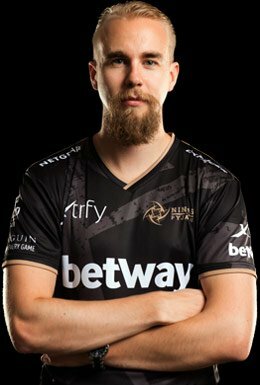 What mouse is zappis using? 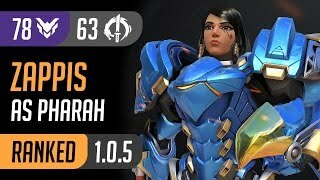 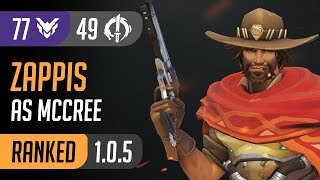 zappis uses the ZOWIE ZA12 with a DPI of 400 and in-game sensitivity 10. 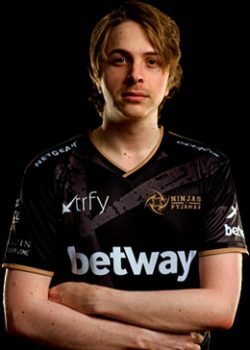 What keyboard is zappis using?